The south and its interior, exposed by a bible belt flunky. 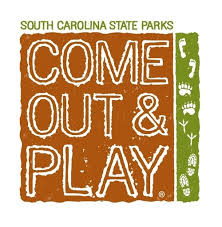 Happenings, history, myths, local vendors and celebrities with a lean towards South Carolina all in one opinionated place. click the image to be taken to Certified SC Grown website. Find vendors dedicated to using locally Grown food. Doesn't it feel good to do good?